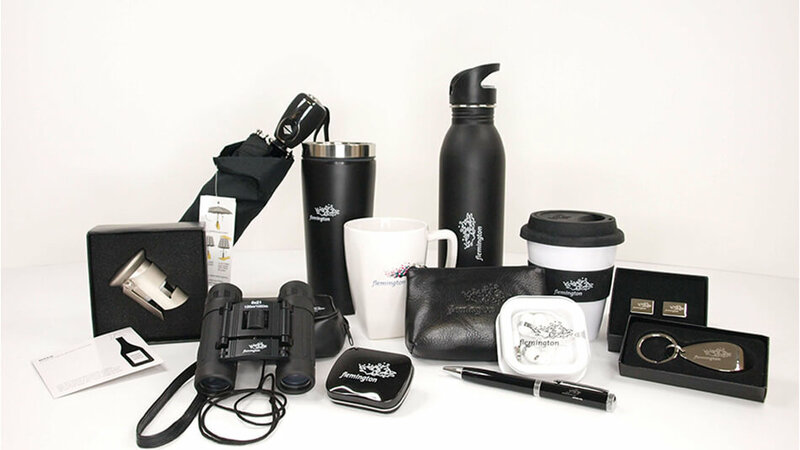 The Victorian Racing Club (VRC) wanted to reinvigorate its promotional merchandise range for the Melbourne Cup Carnival and find ways in which it could increase its revenue stream from its merchandise. More on brand, same prices but a better perceived quality. Chilli Promotions during the period 2014-2017 produced and warehoused the core range of promotional items for the Victoria Racing Club, plus the exclusive VRC members merchandise. We managed the B2C E-Commerce site (Webshop) www.flemingtonshop.com.au which can be accessed by any member of the public to purchase merchandise. In addition to producing and managing the branded merchandise, we resourced & managed the main shop on all race days throughout the year. For the Melbourne Cup Carnival, we also set up five temporary retail outlets throughout the racecourse and at Federation Square for Cup Day Parade. We employed and managed in excess of 30 casual staff, to source and set-up the outlets, design and produce signage, as well as manage the POS systems, EFTPOS terminals, Armaguard, and all collateral and merchandising of the stock. Our new strategic initiatives with our teams of roving staff sold 25% of the total sales & the new customer focused product range generated an increase in the revenue. The total wastage was reduced by 16% and there was overall increase in the brand presence throughout the carnival period. 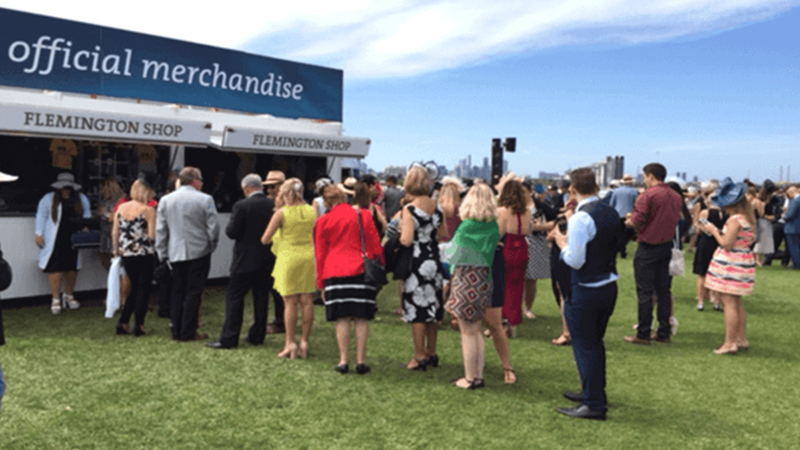 Chilli Promotions were diligent with taking the time to understand the brands of Flemington and the Melbourne Cup Carnival and subsequently produced a range that was relevant to our target markets and reflected our brands. The capability of the range to also be carbon offset aligns well with the VRC commitment to sustainability.